This morning on KNBA, the first in the series of radio stories aired - but attendees to the community event and panel discussion Friday evening got a sneak preview as well as to hear the producers' views and challenges on the production. 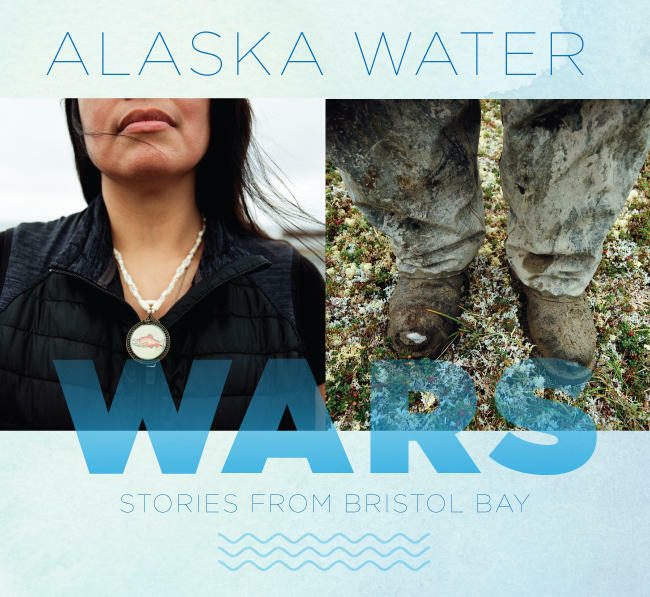 Daysha Eaton and Brian Adams presented on stage at the Anchorage Museum, showing photographs and explaining the reporting process, as well as told an origin story of sorts, wherein Daysha and Brian covered the story of protestors at Standing Rock, and yet did not meet there. The radio pieces will air at 8:30 and 5:30, so if you missed the first episode, tune in this evening at 5:30 during the Afternoon Music Show to catch up. When people imagine Alaska’s Arctic, experimental art isn’t typically first thing that comes to mind. Today, a First Friday Event in downtown Anchorage celebrates the work of an artist, Charles Lucier. Panu Lucier is his daughter, and has created this showing, at the Summit Spice and Tea Co, at 3030 Denali Street. 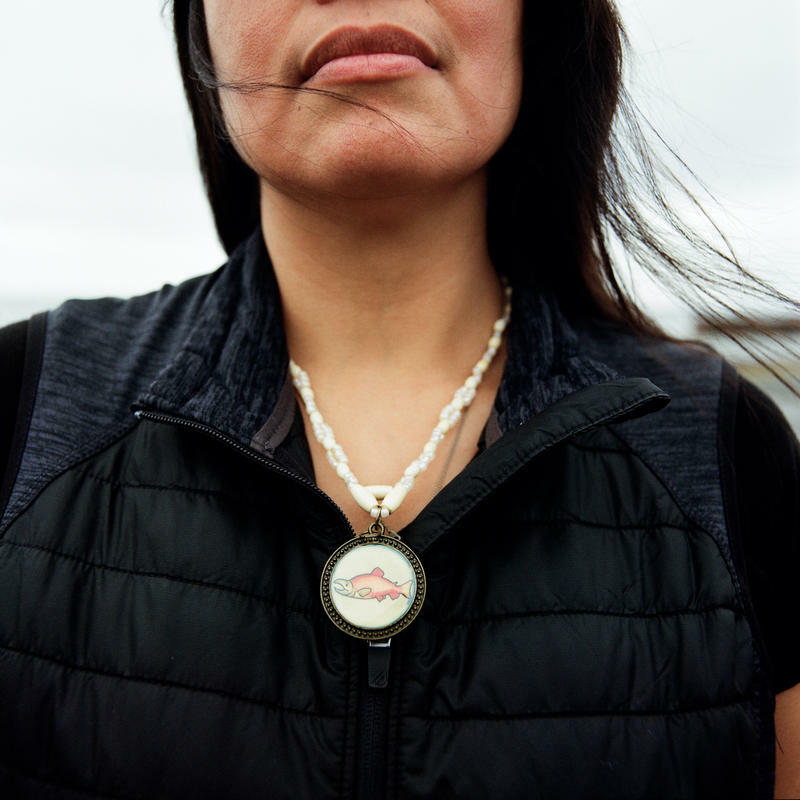 Panu says her father was many things to many people, anthropologist, ungulate biologist focused on caribou, and in many ways a community organizer, long before that became a political buzzword. She remembers the Urban Natives Unite group that her mother and father both created right here in Anchorage.